Welcome to The Jurassic Park Podcast! In this episode, we have a bit of cool casting news and I sit down to chat with Josh Evans, aka @Nublar7, about the production process of Jurassic World and it's sequel. 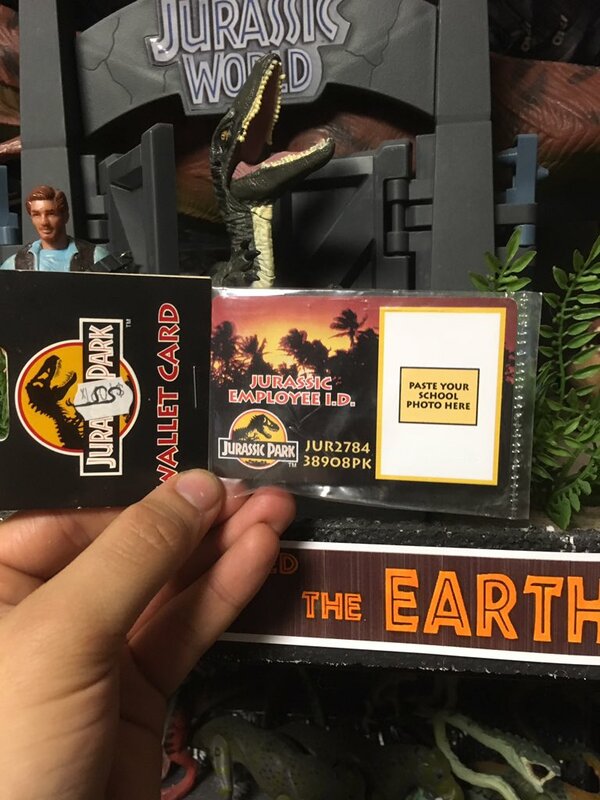 We also close out the episode with another great Amber Finds segment, where Jaye Jurassick covers his Jurassic Park Wallet Cards. It's a long episode, so let's dive in!